Welp folks, the next issue of mitten man is a challenge. I’m thinking of reconfiguring my workflow towards more expressive and imaginative art, and that is going to take some time.However, most of my time will be occupied going to the Las Vegas Comic Expo, particularly table T11 in artist’s alley where the beloved ACC both will be hawking my books! 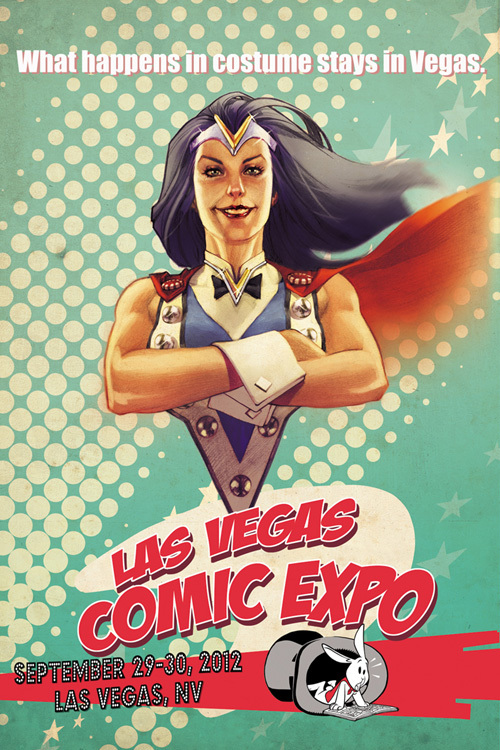 I plan to stop by and talk shop and also get some Lady Mechanica’s and Deadpools autographed by those artists. This will be the first comi-con I have attended EVER! I expect my mind will be blown and I’ll be useless otherwise for that weekend, so I using it an excuse to not post a comic this week. I mean if ever there was a good excuse, what could be better than repping my book at a con? I have been passing out the promo cards to those interested at work, so maybe I’ll see some fellow workmates there too.Don’t forget – the location changed to the Riveria! It’s $25 for a single day, $40 for two days etc. Check the website for more details!